Ignite USA (dba “Contigo”) is a global leader and recognized innovator in two of the fastest growing segments of the housewares industry: reusable, environmentally friendly thermal mugs and hydration bottles. 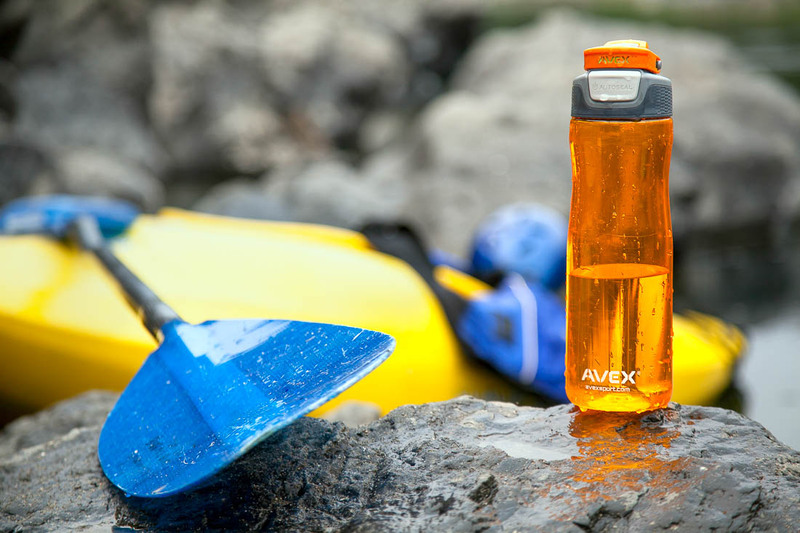 Through its Contigo and Avex brands, Ignite has successfully created a diverse portfolio of innovative products that appeal to a loyal and expanding consumer base. Ignite has a strong global presence and currently sells its products, either directly or through local distributors, in over 50 countries across club, mass, sporting goods, specialty, sporting goods, direct-to-consumer, and exclusive strategic partnerships. Ignite was sold to Newell Rubbermaid in September 2014.